Fishing Tanzania for African Tigerfish with Tourette Fishing Outfitters. 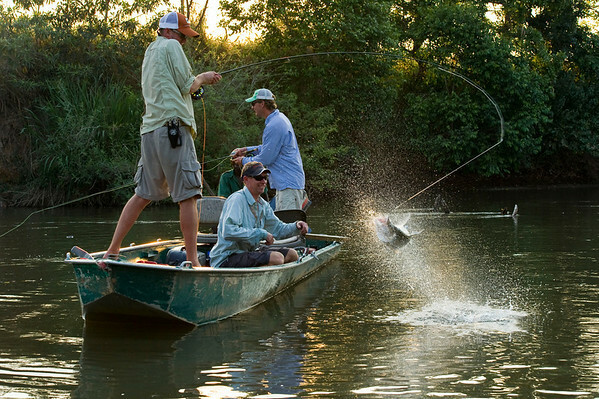 Tanzania Tigerfishing - Photos by Jim Klug / Confluence Films. Klug Photos, Fly fishing photos, fly fish photos, stock fly fishing photos, fly fishing travel photos, fly fishing travel, fly fishing trips, fly fishing adventures, tiger fish photos, tigerfish photos, fly fishing Africa, Tourette Fishing, fly fishing tanzania.